Revolt Intellicorp has showcased the first sketch of its upcoming Artificial Intelligence (AI)-enabled electric motorcycle. Designed by Shivam Sharma, Chief Designer, Revolt Intellicorp, the bike would be launched in India by June 2019. 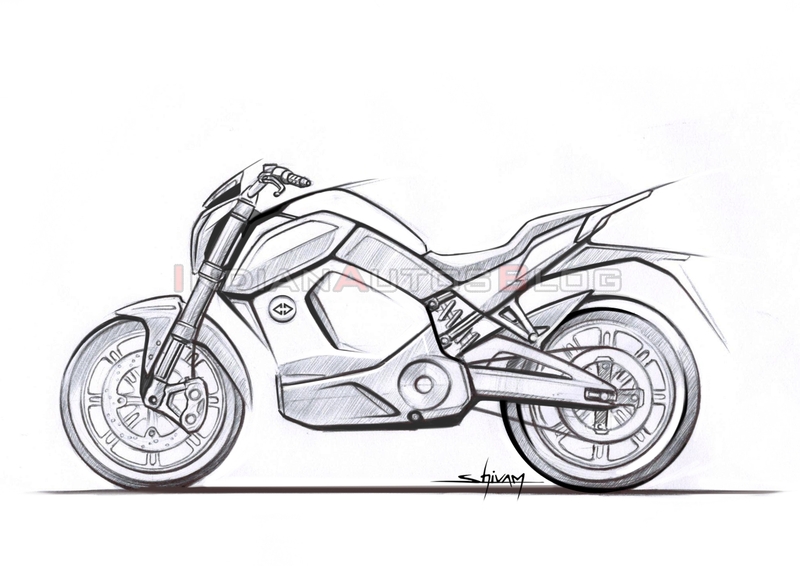 Revolt Intellicorp has revealed the sketch of its upcoming electric motorcycle, which has been designed by Shivam Sharma, Chief Designer, Revolt Intellicorp. 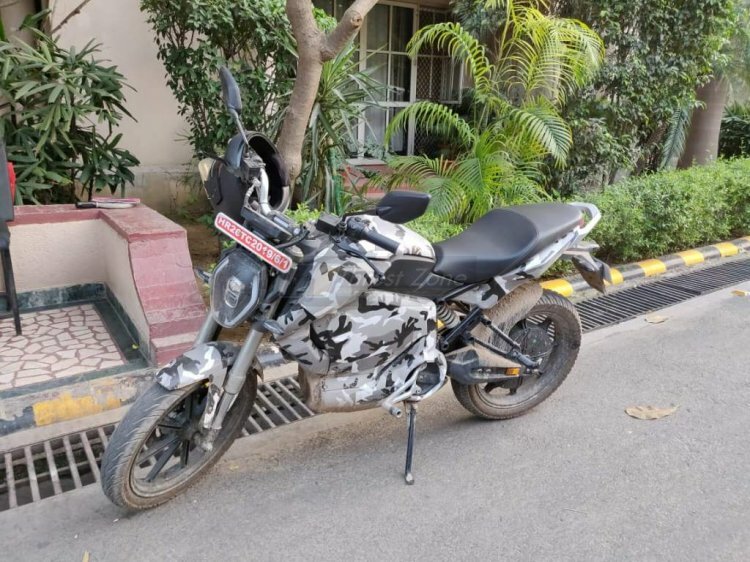 Before joining Revolt Intellicorp, Shivam Sharma had worked as Design Lead for motorcycles at Hero MotoCorp, where he designed 10 products for India and global markets. The upcoming Revolt motorcycle would have aerodynamics that would be aimed to match the performance of the internal combustion engine powered bikes. Spy images of the electric motorcycle have revealed some of its styling features and hardware specifications. The electric bike would feature projector-style headlight with LED DRLs, blinkers and tail light, LTE connectivity, upside-down telescopic forks and a monoshock suspension at the rear. Anchoring tasks would be performed by disc brakes on both ends while the safety net of ABS would be standard. Naked roadster design would be accompanied by upright ergonomics for a comfortable ride. It was an exciting process- designing our first EV and experimenting with entirely different dynamics. Apart from the technological prowess of the product, the stance and riding position make it a perfect everyday commute. It took us six months, three different directions and seven mock ups to finally arrive at the design you will see coming alive soon. The upcoming electric bike is claimed to have a top speed of 85 km/h and a range of over 150 km. Apart from launching the motorcycle, Revolt Intellicorp would also install a charging infrastructure across Delhi-NCR, where the company would commence its operations in the first phase. The bike would most likely feature fast charging tech. The Revolt AI-enabled bike was spotted at the ARAI facility. It would be launched in India by June 2019. Revolt Intellicorp will manufacture its electric motorcycle at its facility in Manesar, Haryana. The 1-lakh square feet factory in Manesar has a production capacity of 1.2 lakh units. The company's R&D unit has been working for close to 2 years on the AI-enabled motorcycle. The Battery Management System and Electronic Control Unit has been developed by an in-house team.